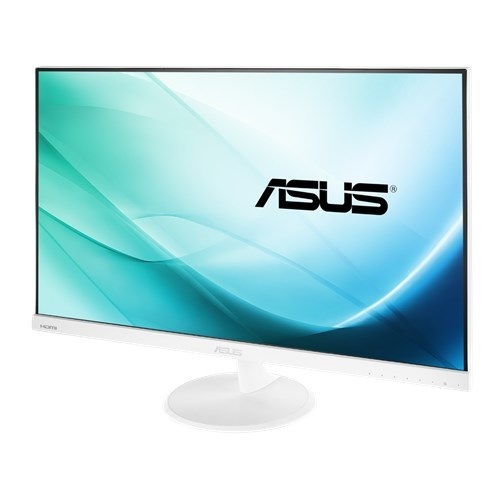 Asus VC279H-W Full FD (1920x1080) 27-inch ultra-slim eye care monitor has extraordinary Ultra smooth 250 cd/㎡ of brightness & 5ms (GTG) response time to compliment high level of official and entertainment. The in-plane Switching panel with LED backlight in frameless & slim design provides crystal-clear images with comfort. ASUS advanced eyecare feature with blue light filter & TÜV Rheinland-certified flicker free technology ensures low eye fatigue. This embedded wall mount hole ensures multiple using facility. This IPS panel frameless monitor comes with the connectivity of HDMI and DVI ports. 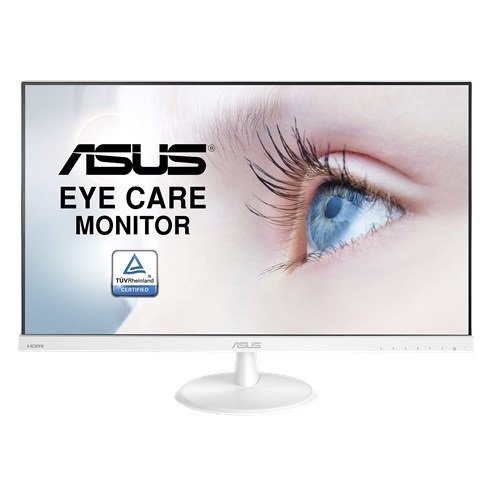 Quality monitors are available at best price in Dhaka, Rangpur, Chattagram, Rajshahi & Sylhet. 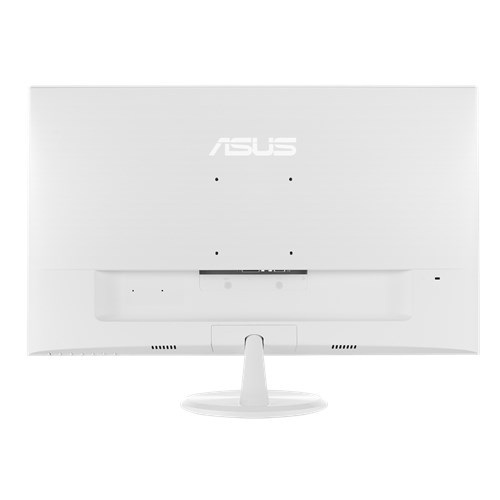 The valuable expert opinions will reduce your cost and effort of choosing appropriate model from latest Asus monitors. Order from Star Tech online shop and have the best deals all over Bangladesh.